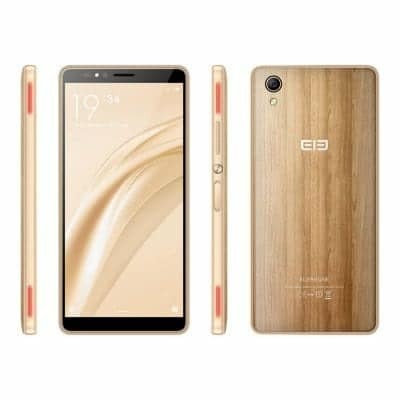 The Elephone A2 is an entry-level smartphone that has been introduced by the company. This is coming after several leaks and renders of the smartphone flooded the internet. The A2 is now available on shopping stores for a token. The phone was rumoured to be powered by the Helio P10 with octa-core processor. However, that’s not the case here, it’s powered by MediaTek MT6580 with Quad-Core processor. It also runs on Android 8.1 Oreo Go Edition. What is Elephone A2 Price and Availability Status? Talk about being budget-friendly and looking premium, the A2 has a wooden texture and gives off a vintage vibe when held. The rear camera and LED flash are in vertical position at the top left corner. While the Elephone logo sits pretty in the middle, when you turn over to the sides, you’ll be graced with a fingerprint scanner. A side fingerprint scanner has always been faster than the one at the rear. The screen is pretty decent, you get the standard display here, the screen dishes out the trending 18:9 aspect ratio. The narrow bezels are also super minimal and tiny, while the top houses the usual features. The 5.47-inch HD+ IPS LCD capacitive touchscreen boasts of 720 x 1440 pixels in resolution and 294 pixel per inch density, this should make the screen sharp enough for users. 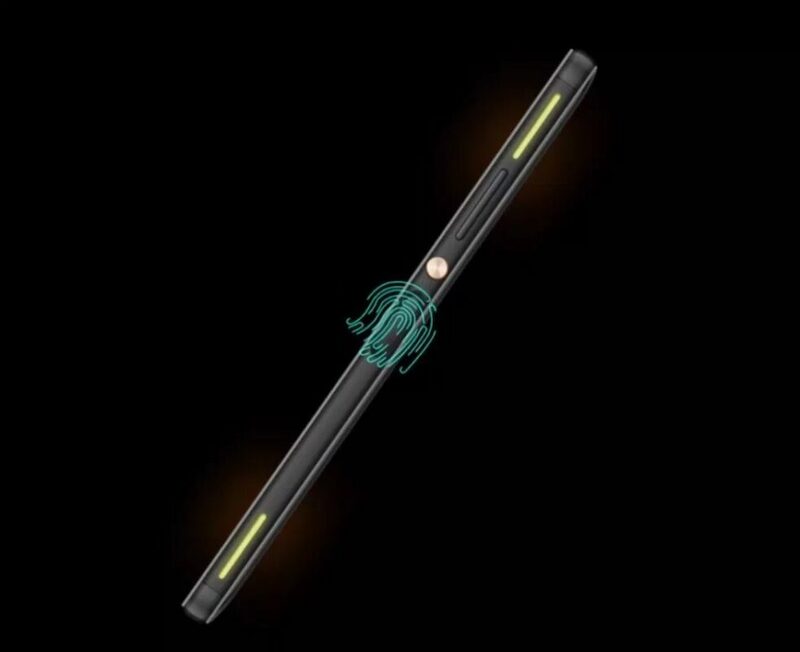 There’s a 2.5D Curved Glass on top as well. Running the race underneath is the MT6580 chip from MediaTek which was built on a 28nm process technology. It has 4-cores of processor which clocks at 1.3GHz, while in the graphics department, the ARM Mali-400 MP2 graphics card clocks at 500MHz and comes with 2-Cores. There’s just 1GB of RAM space available here and it has a memory speed of 533MHz. Nonetheless, it runs on Android 8.1 Oreo Go Edition which should run Go apps seamlessly. For storing files, you’ll get the standard 8GB storage space here and you can upgrade up to 32GB. For photography, there’s only a single 5MP shooter at the rear, the camera comes with a LED flash and other features. While the 2MP selfie camera handles selfies. 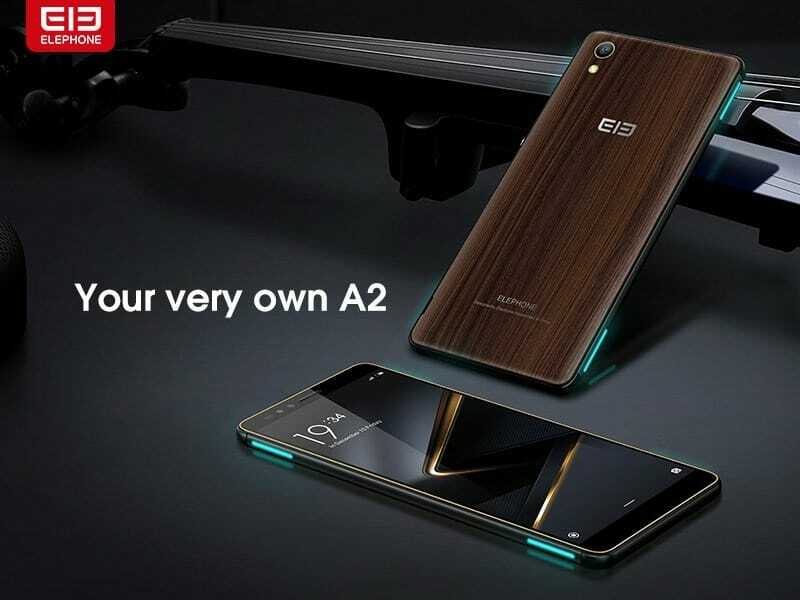 Powering the Elephone A2 is a 2300mAh removable Li-Po battery with no fast charging technology. Without the fast charging feature, charging the battery from 0% to 100% might take up to 2.4 hours. 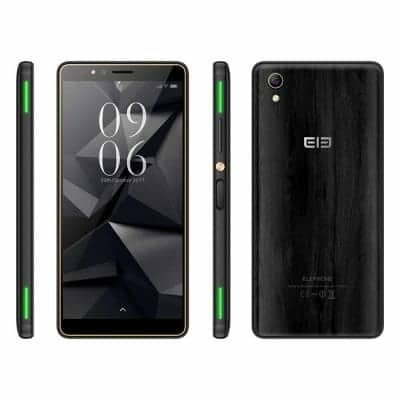 The Elephone A2 is available on Shopping stores, starting from $99 (N35,000) to $109 (N40,000). Click on the links above to view the latest Elephone A2 price & availability on Shopping stores. The Elephone A2 is an entry-level smartphone that has been introduced by the company. This is coming after several leaks and renders of the smartphone flooded the internet. The A2 is now available on shopping stores for a token. The phone was rumoured to be powered by the Helio P10 with octa-core processor. However, that's not the case here, it's powered by MediaTek MT6580 with Quad-Core processor. It also runs on Android 8.1 Oreo Go Edition.